One week after having launched, the OCNEx crypto exchange has announced the listing of OCN and OCP, two cryptoassets tied to the Odyssey Protocol. The OCNEx exchange is a collaborative project between top-tier cryptocurrency trading platform, OKEx (OKB), and Odyssey (OCN) – a crypto project that, guided by the Singapore-registered Odyssey Protocol Foundation, is building a decentralized sharing economy and peer-to-peer ecosystem. In an announcement issued on Tuesday, OCNEx informed its customers of the “go-live schedule” for the dual listings of the Odyssey Protocol-linked OCN and OCP tokens. Users can deposit OCN and OCP from midday on Tuesday (UTC +8). Then, come midday tomorrow on August 22nd, OCNEx will enable spot trading for both OCN and OCP. Users will be able to buy and sell OCN and OCP in the following three trading markets: Bitcoin (BTC), Ether (ETH), and Tether (USDT). Withdrawals will go live at the same time, also. In addition to the listing of Odyssey Payment Token (OCP), the official payment token of OCN Chain – where holders will exchange OCP for services such as asset registration and transactions (i.e., “gas”) – OCNEx had already declared its support for the token’s long-term airdrop scheme. Please visit https://t.co/Qp0X4KPh3I for more information! Uniquely, it will take 50 consecutive months for the OCP airdrop to conclude. August is serving as the first of those months, with the first snapshot having occurred on August 1st, before continuing daily until August 31st. Specifically, 200 million OCP will be proportionately distributed to eligible OCN holders 14 business days after having calculated monthly snapshot totals (i.e., on the last day of the month). This cycle repeats until such a time when 10 billion OCP have been airdropped. Users without a native wallet on Odyssey’s OCPay smartphone app must register their private wallet (i.e., not from an exchange hot wallet) holding their OCN cryptocurrency in order to qualify for the OCP airdrops. 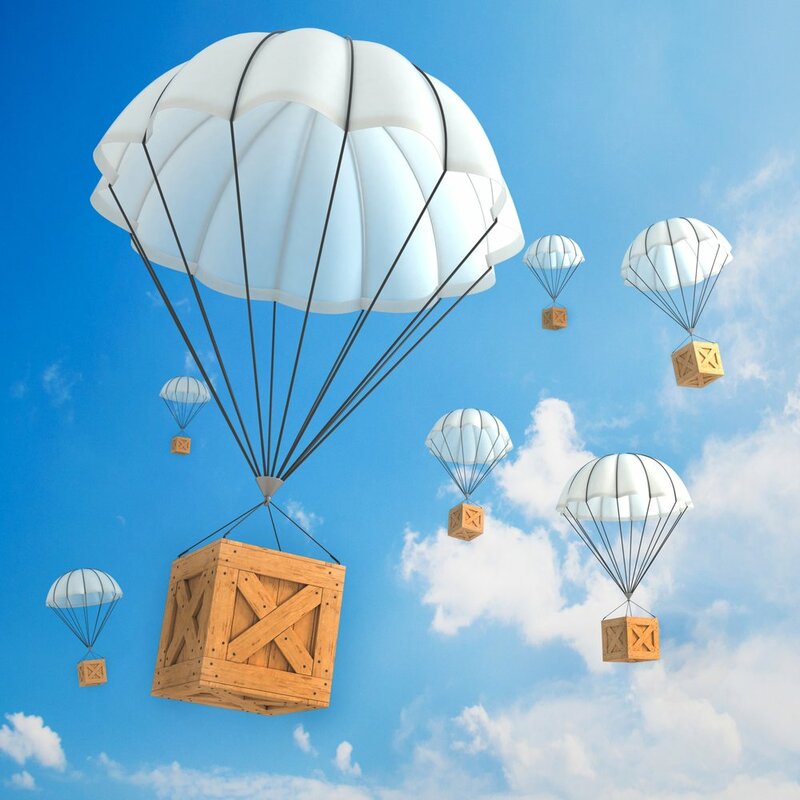 We encourage readers to check over additional details regarding OCP airdrop eligibility on Odyssey’s official website.